July 2016 ~ DIY Tutorial Ideas! 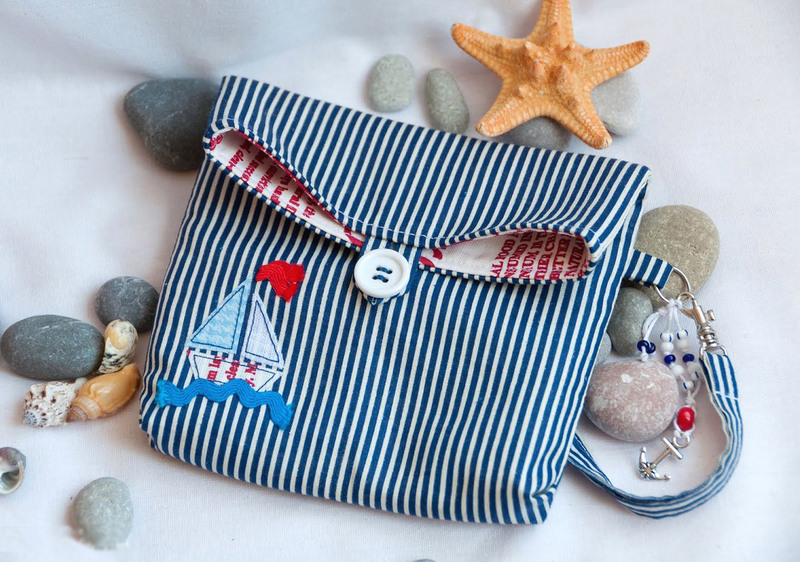 Cosmetic bag in marine style. DIY Tutorial with Photos. 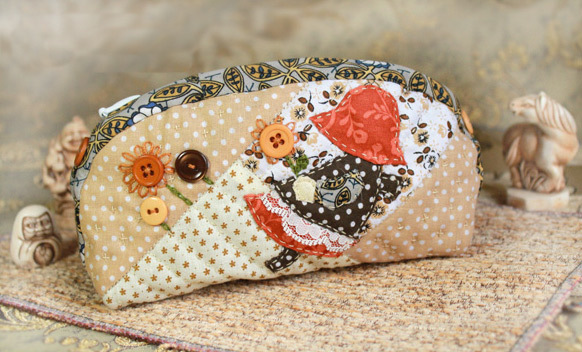 Cosmetic Bag / Pouch "Country". DIY Photo Tutorial and Template Pattern. 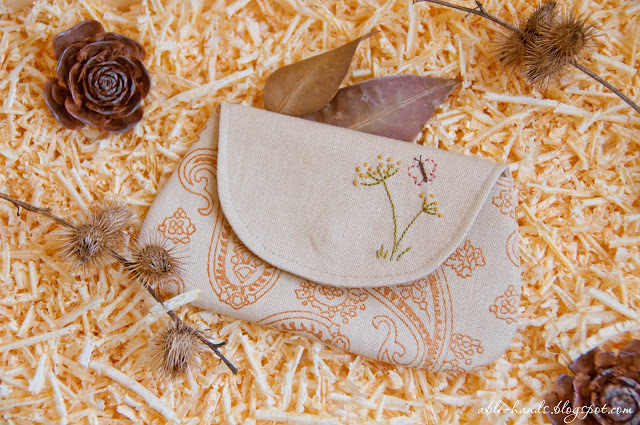 Cosmetics Bag / Pouch "Coquette". DIY Tutorial with Photos. 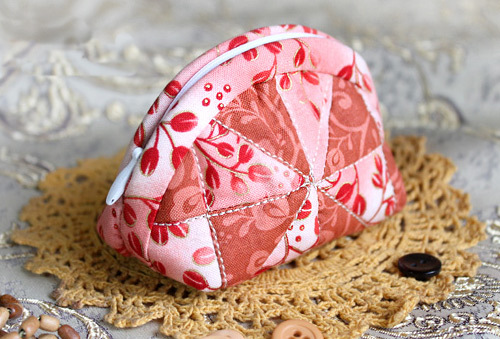 How to sew a cosmetics bag in the style of Japanese patchwork "Sunbonnet Sue". DIY Photo Tutorial and Pattern. 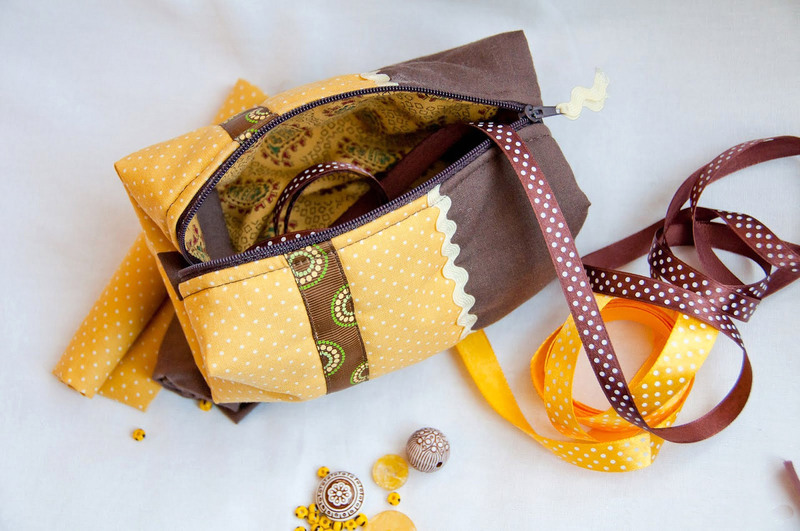 Simple cosmetic bags, patchwork. How to Sew. A petal bag (also known as an origami bag) is the easiest and quickest gift bag you'll ever make. It requires the equivalent of two fat quarters of contrasting fabrics, about 18" of pretty ribbon and about 20 minutes of your time. DIY Tutorial for super easy and useful Diaper Pouch. Great for a quick baby shower gift. 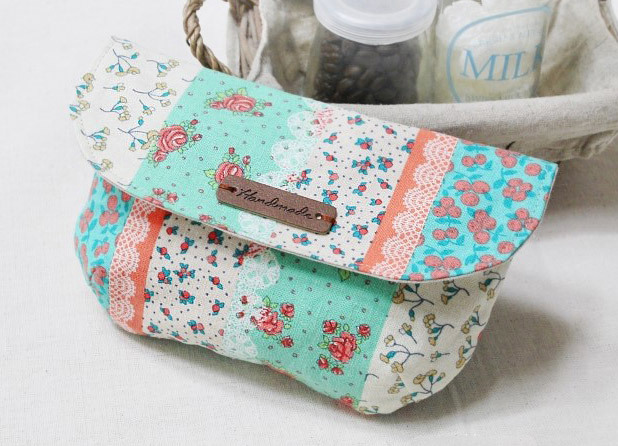 Handmade drawstring lunch box bag, handbag, small bag, cute bag, small pouch. Photo Sewing Tutorial. 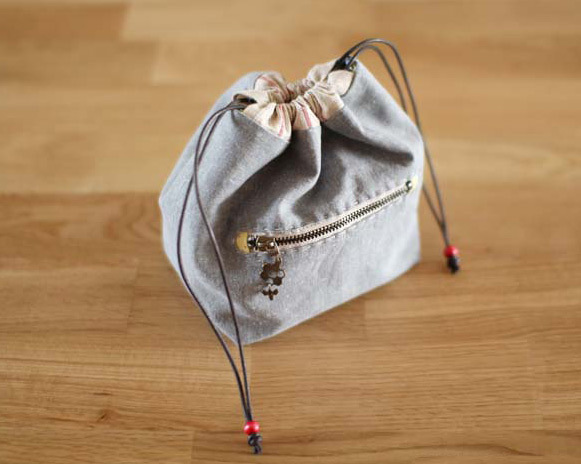 This lined zipper pouch tutorial will show you just how easy it is to create a zip-bag. 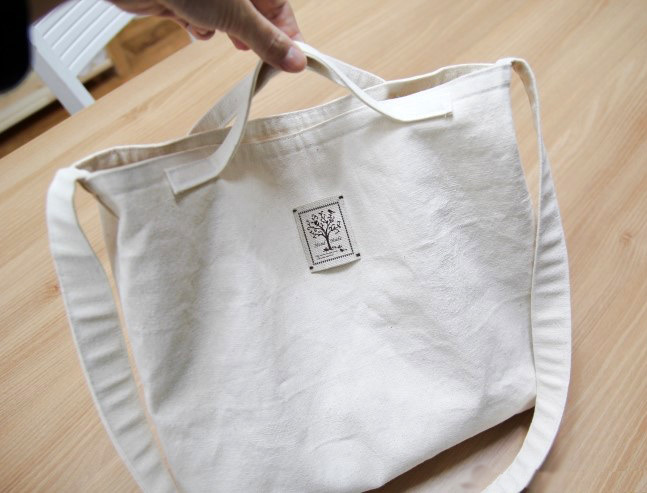 Canvas Tote Bag DIY Step by Step Photo Tutorial. 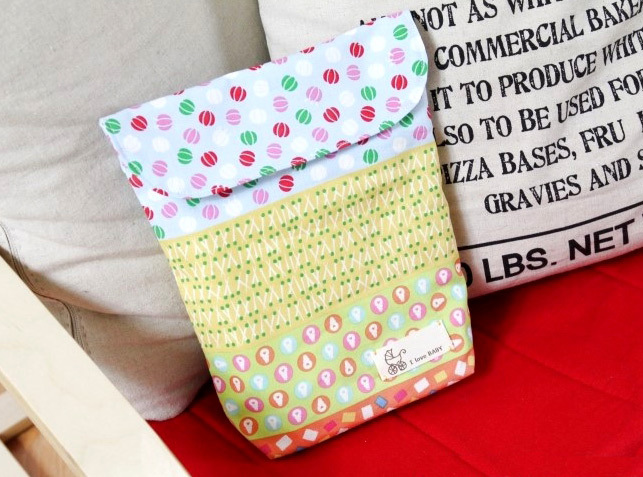 Convenient for all your everyday shopping, Perfect for Crafting & Decorating Projects, Washable. 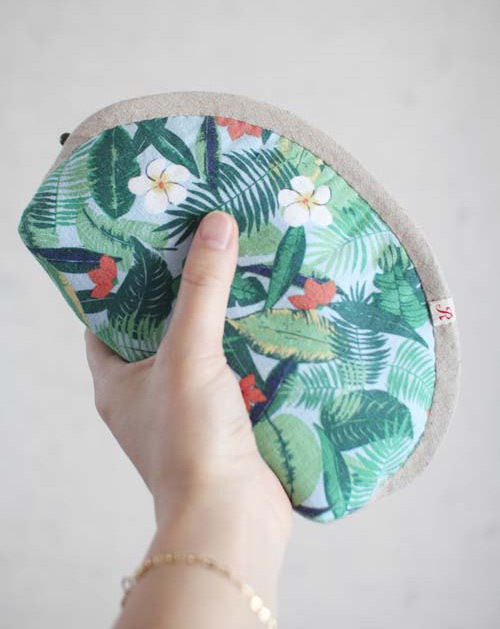 How to Sew Felt Zipper Pouch. Step by Step Photo Sewing Tutorial. Cotton and Steel leather bottom Cosmetic Bag. Tutorial Instructions for sewing in a photo. 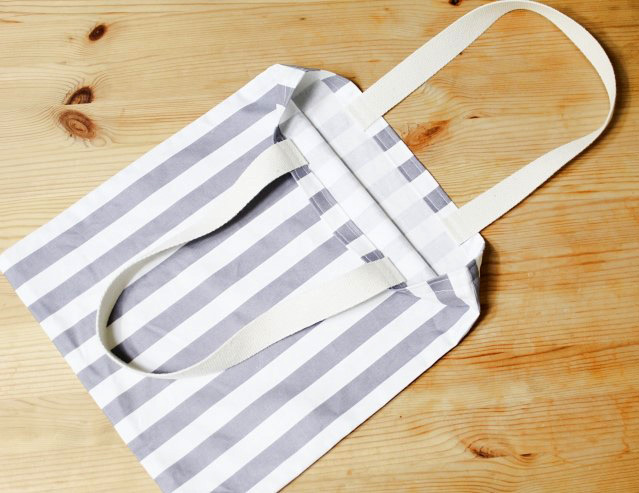 Organic Cotton Reusable Shopping Tote Bag. 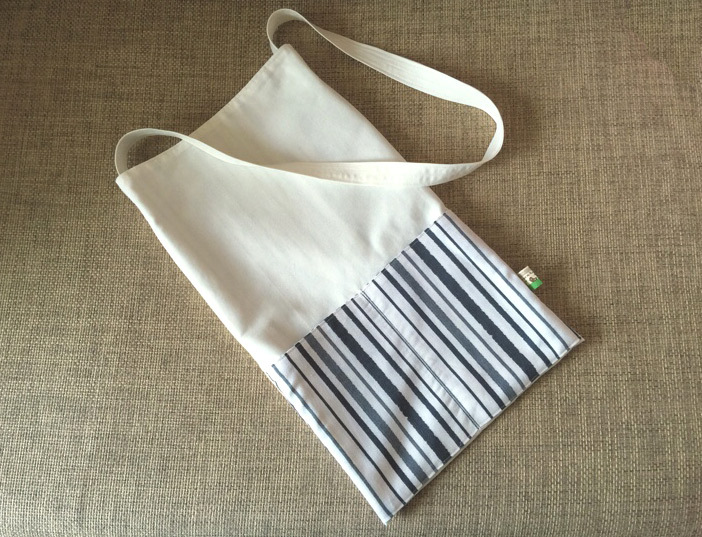 Canvas Bag Photo Sewing Tutorial. 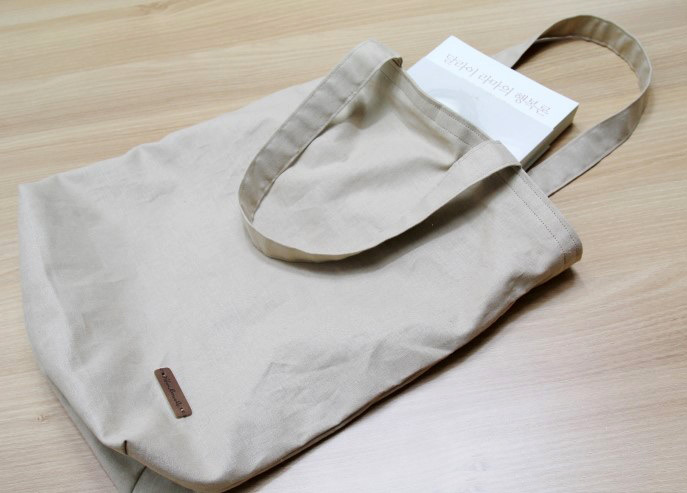 How to make Eco Fabric Shopping Bag. Step by Step Photo Tutorial. 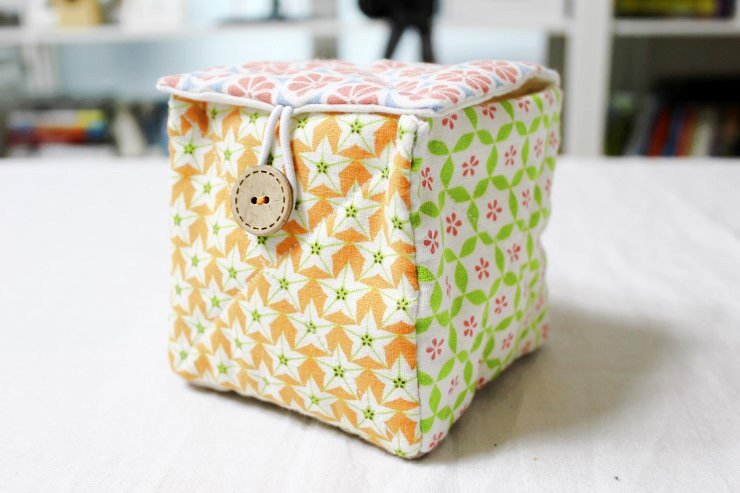 Make a Fabric Treasure Gift Box. Photo Instructions DIY step-by-step tutorial. 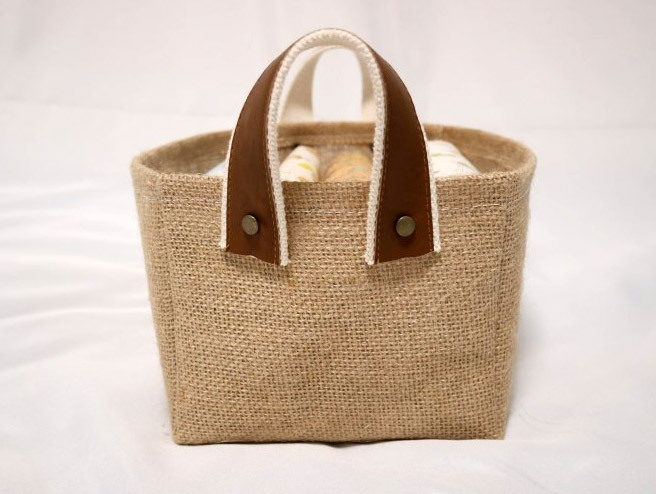 Storage Fabric Burlap Box Pattern and Tutorial. Bag Step by step photo tutorial. 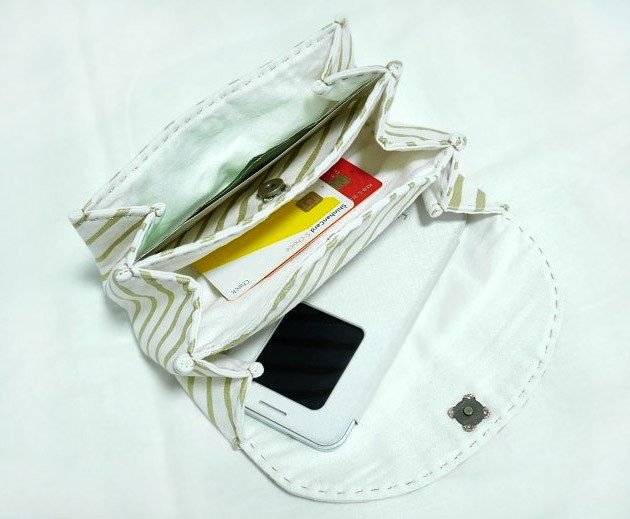 Accordion Women's Fabric Wallet / Clutch / Purse. DIY Step by Step Tutorial in Pictures. 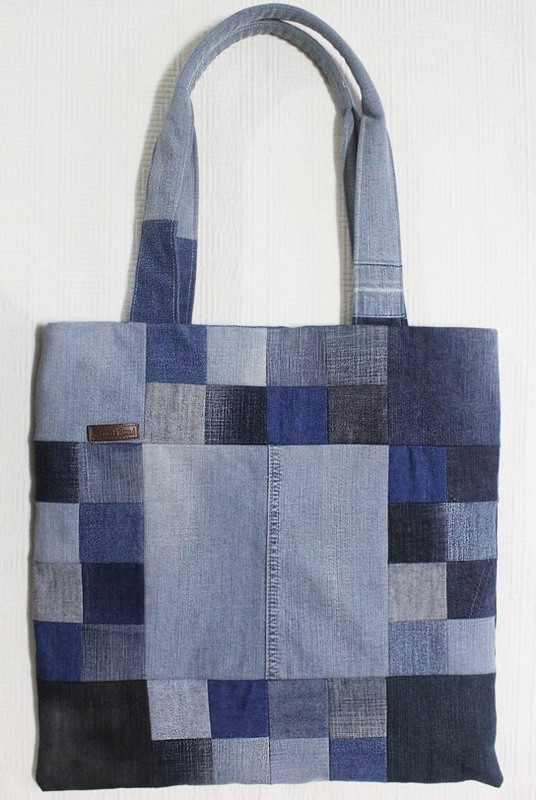 Tote Handbag Shopping Bag from Old Jeans. Photo Sewing Tutorial. 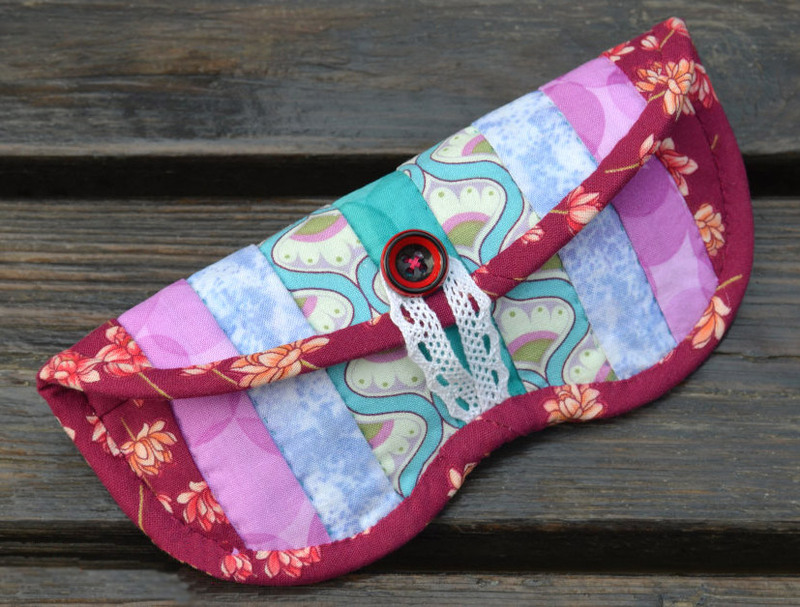 Handmade padded patchwork eyeglass pouch. 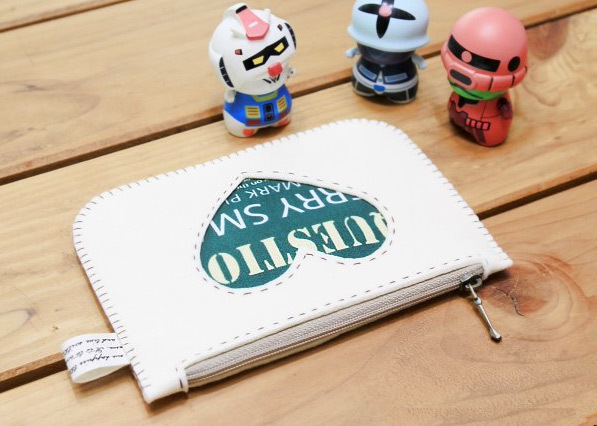 Glasses Bag. 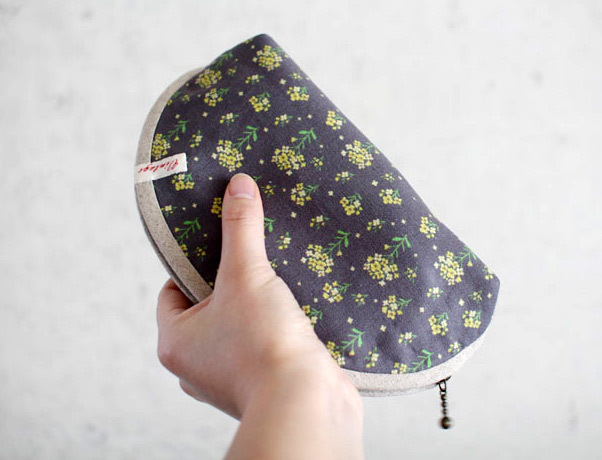 Quilted Sunglasses case photo tutorial.